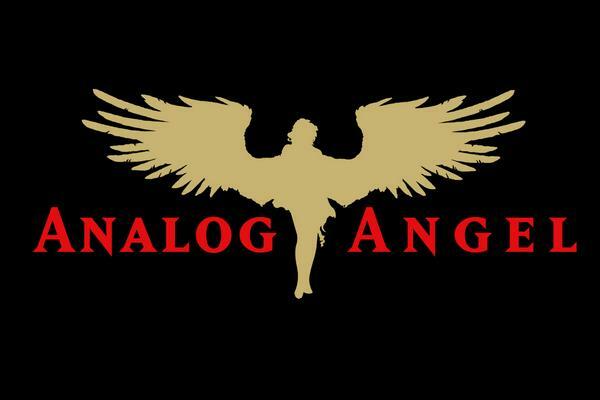 Analog Angel are a three piece electronic band from Glasgow, Scotland. The band are in the mould of Mesh, Depeche Mode, VNV Nation and bands of that ilk. The members are John Brown, Derek MacDonald & Robert Marshall. The first demo, "The Doghouse", was recorded at the Doghouse studios in Glasgow at the end of 2008. It was picked up by Rage in Eden Records in early 2009 which lead them to releasing their first album, ''Dischord'', on the 30th of November. Several tracks from the band have appeared on compilation discs such as the compilation CD in Synthetic Magazine (Germany). The songs on the debut album are inspired by the sounds of the 80’s - in an original approach using up to date technology. The soundstage of the album is a mixture of analogue and digital synth sounds, blended together to bring a fresh and innovative sound to the electronic scene. The songs are carried by the strong vocals of their singer John; each of them touching on subjects that affect every one. The album was recorded in a slighty different manner from the norm - the majority of the music was played live instead of being sequenced and thereafter left unquantized. The vocals were all first take recordings and not double tracked or tuned! This brings a fresh, less mechanised sound to the electronic scene...it also brings some timing and tuning issues which works against all the odds! !